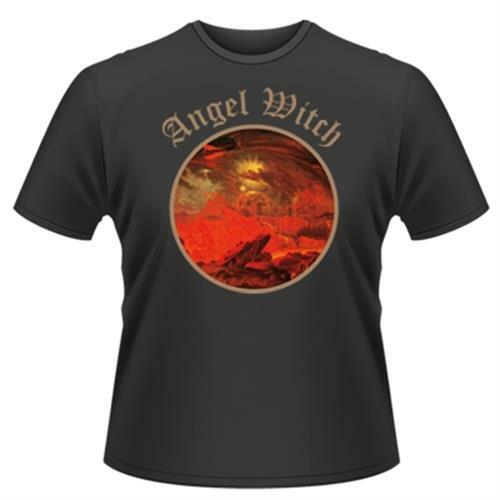 Official Angel Witch merchandise. Angel Of Death T-Shirt. Gildan soft style 100% cotton. Black colourway.